From minimizing “smokers lines” and restoring lost volume in older patients, to increasing the lip volume. The eye area is often the first tell tale sign of the ageing process and by injecting this area, the “tired look” can often be successfully improved. These include naso-labial folds and marionette lines, which can be greatly improved by either injecting directly into them or as a combination treatment with cheek volumisation and Silhouette Soft sutures. 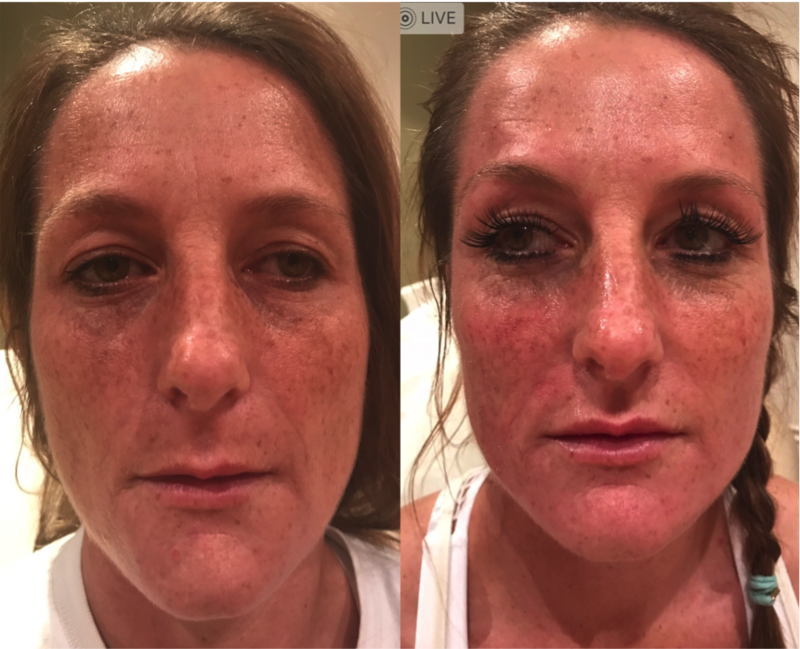 This can often be successfully sculpted to provide better support for the marionette lines and to improve the sagging jowls. This patient was treated with 2 areas of botox into her frown line and forehead, followed by a dermal filler into her lips and cheeks. I carry out a vast majority of treatments using a cannula (a much safer way of injecting) and Teosyal Pen. The Teosyal Pen facilitates hyaluronic acid injections using two programs at three different speeds and thus provides complete control over pressure, speed and product quantity. This cutting-edge technology is especially valuable for the very delicate oral, perioral and periorbital areas where highly precise and homogeneous injections are crucial for a natural result.